We love to spotlight our Certified Diamond Dealer partners and some reasons why you need to visit their stores. And with the 2012 Jordan Brand Classic coming up this weekend in Charlotte, North Carolina, Upper Deck is partnering with our Featured Retailer to provide fans with tickets and more! The Jordan Brand Classic (JBC) is an annual basketball event that features the next generation of hoop stars. Alumni who have appeared in the JBC before include Chris Paul, Carmelo Anthony, LeBron James, Kevin Durant and more. If you are in the North Carolina area and want to check out these future superstars take flight, make sure to visit All Things Collectible this week! 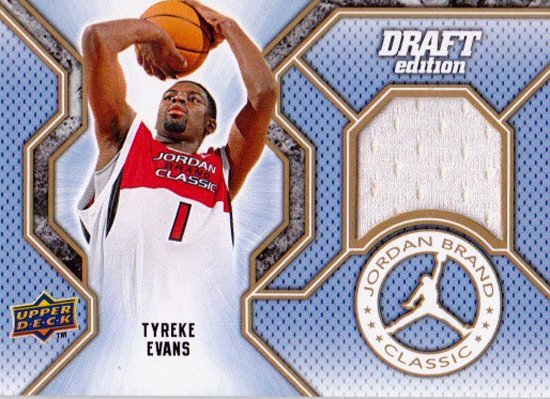 The Jordan Brand Classic has become such a big event, with such top-tier prospects, Upper Deck has incorporated some of the game-used memorabilia into basketball card sets. I personally enjoy a hobby shop that has a strong variety of items they carry and if you are anything like me, you are going to love All Things Collectible. This week we are running a special promotion with All Things Collectible where you can get FREE passes to the 2012 Jordan Brand Classic with an Upper Deck purchase at the store. Talk to Will Hannah at the shop for more details. And here are a few more reasons why you should visit the shop straight from Will. Stop into All Things Collectible this week and grab your tickets to the 2012 Jordan Brand Classic courtesy of UD and ATC! “Everyone has different reasons for opening a hobby shop, but I’ve found the core reasons are pretty much the same. Those being that you want to be able to make a living and provide for your family, but more than that, we do this because sports are our passion and love. I have been in the collectibles business since 1987 and have been able to grow my business over the years despite ups and downs in the economy. I started out setting up at local flea markets and shows in high school. After graduation I opened up my own brick and mortar store. Most shop owners don't open packs and boxes, but Will enjoys the thrill! He gets a kick out of collecting with his #1 employee; his dad! 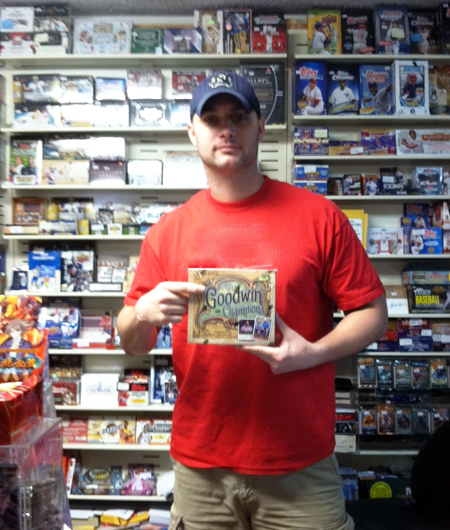 “I’m a little different than most shop owners in that I really love to rip open new boxes of cards. I collect anything from football, baseball, basketball, non-sports and even hockey. Most importantly for me is the chance to enjoy the hobby while spending time with my best employee; my dad. He worked a lot while I was growing up so we didn’t get to spend too much time together. Now we get to see each other every day while we share our love for collecting with each other and along with our loyal customers. 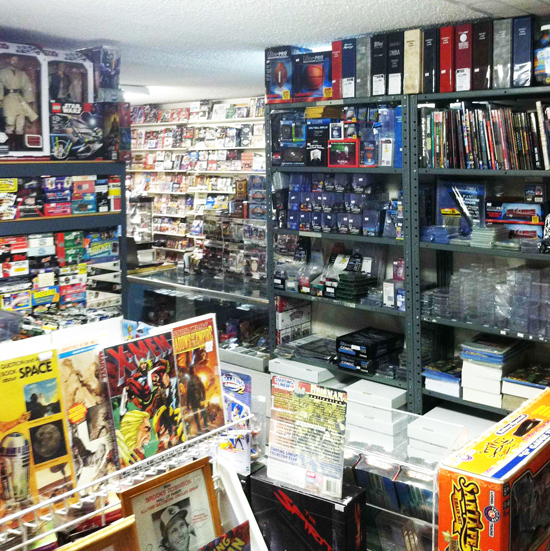 All Things Collectible really has an amazing assortment of items for every type of collector. 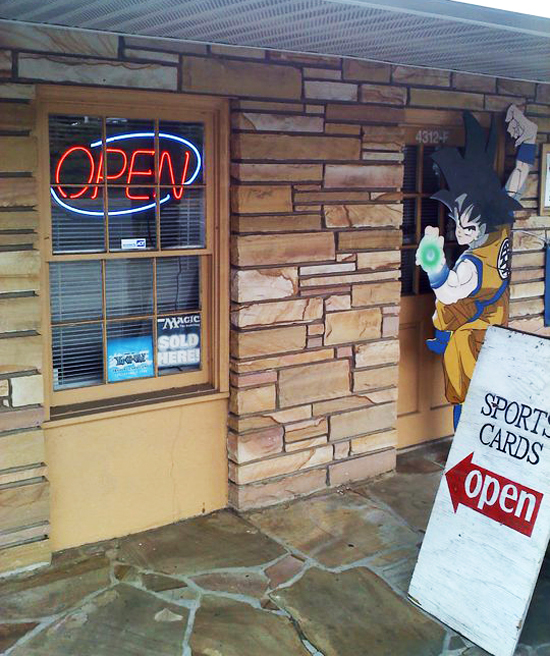 “At All Things Collectible, we carry a wide-range of products from all the major sports as well as fringe sports like racing and minor league products along with non-sports boxes. We also have the largest collection of gaming cards in the area with boxes and packs of the major trading card games (TCG’s) like Magic: The Gathering, Pokemon, Yu-Gi-Oh! and more. If cards are not really your thing then we also have new and old comics along with a subscription service. Supplies to house all your valuable items can also be purchased here along with advice on which ones to use. 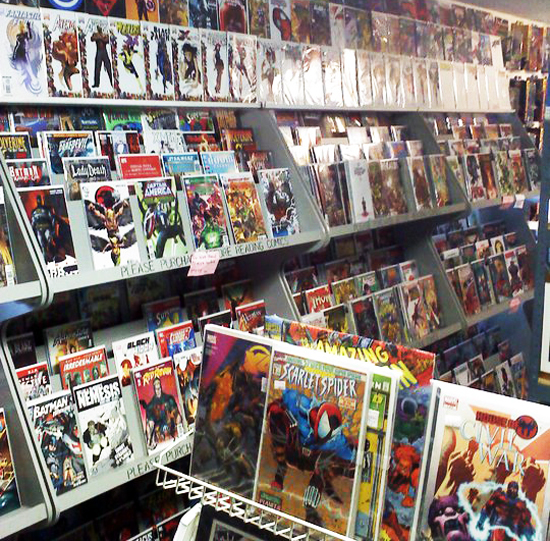 If you are a comic collector in North Carolina, you've got to stop into All Things Collectible! Any chance you have a good selection of those or you know a shop that does? Only in NC for 3 1/2 days. Any specific information you have is greatly appreciated.